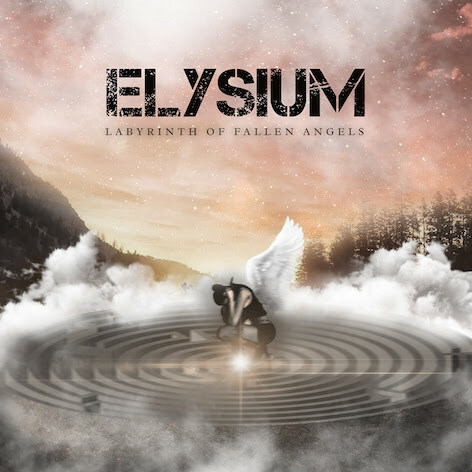 Elysium is a symphonic folk gothic band with female vocals, male violinist, keyboard, guitar, bass and drums, drawing inspiration from early Whitin Temptation and Nightwish, as well as from the most popular European rock acts like Anathema. Between catchy and symphonic refrains, melodic guitar riffs and vocal counterpoints on a solid Rock basis, the band makes frequent incursions in Classic Rock (Queen, Muse), Folk and Prog (Eluveite & Pineapple Thief ), occasionally adding opera and r’n’b background vocals. The use of Keyboards and orchestration sequences enriches the songs and adds a symphonic edge to them, duetting with violin and guitar. The songwriting duties rely on singer Daphne Nisi (Baraonna), and Bass player Marco Monetini (Gerico, Nidi di Ragno, Fuorilinea), flanked by Violin player Christian Arlechino (La Tresca). The rest of the band is formed by guitar player Simone Moratto and drummer Flavio Lovisa. Special guest on keyboards and orchestrations on the new album “Labyrinth of Fallen Angels” is composer and arranger Marco Sinopoli. Elysium was originally formed in Orvieto, Italy, in early 2013 by bassist Marco Monetini, violinist Christian Arlechino, with the involvement of drummer Flavio Lovisa. The core of the group was born out of common artistic interests that the three held together with regards to songwriting style, work-ethic philosophy and mutual musical desires. Between 2014 and 2015, the band wrote and recorded their debut Ep album, "Symphony of a forest". 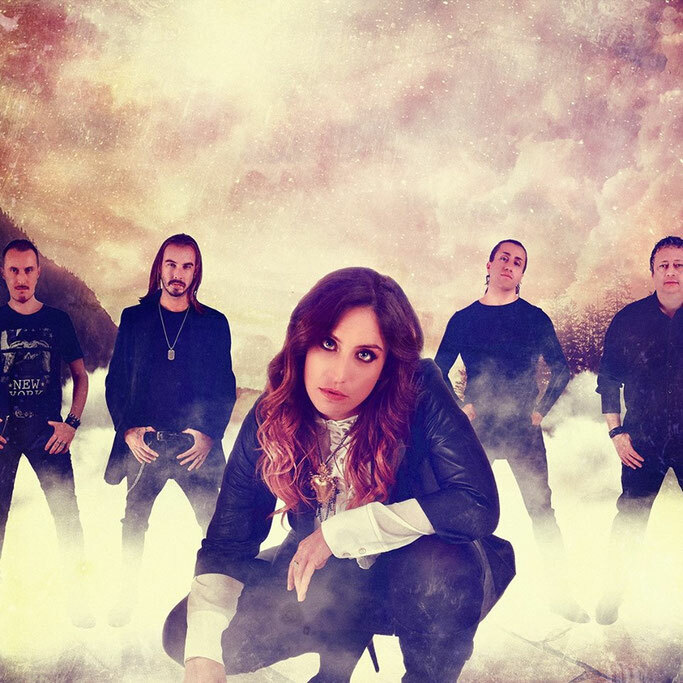 In 2016 new members joined the band: singer Daphne Nisi and guitarist Simone Moratto, who definitely have changed the compositions, giving a more powerful and Rock sound to band along the infusion of soulful vocals. How would you describe the new album musically/lyrically and Musically? “Labyrinth of Fallen Angels” is a fusion of more styles: a strong base of symphonic rock where elements and influences of folk, prog, and gothic are added, enrichhed by the use of the opera and r’n’b style background vocals arranged by the singer and the romantic melodies of keyboards which aretypical of the prog music of the seventies.